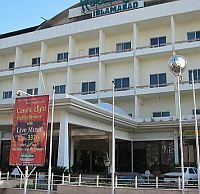 Islamabad Hotel (used to be Holiday inn) is a 4 star Hotel in the heart of Islamabad. It is very conveniently situated near the business areas and office ares. 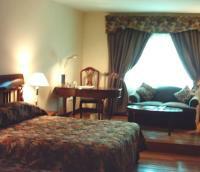 There are 230 rooms Including standard executive and suit rooms. Smoking and non-smoking rooms are also available. The Hotel was previously known as Holiday Inn later was acquired by the radisson hotels and now has been acquired by the orignal owners and is named back as Islamabad Hotel. 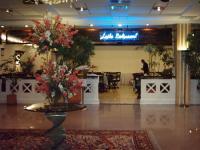 Islamabad Hotel in Islamabad, offers above rates only to Hunza tours. The online reservation payment must be made to Hunza tours not the hotel. Book your events, Meetings, Conferences Marriage parties at Islamabad Hotel or any other hotel in Islamabad please feel free to email us we will offer you the best possible rates and perfect arrangements to suit your events.